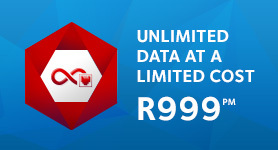 Sign up with any Afrihost Data product and you could win data for a year! 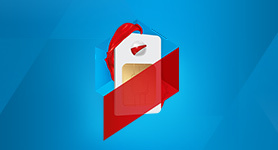 Sign up for an Afrihost Mobile Data, Fixed Wireless, DSL or Fibre Package in September and win R20 000 credit towards your account. 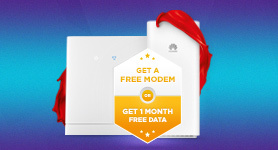 This competition is open to anyone who signs up for an Afrihost Mobile Data, Afrihost Fixed Wireless Internet, Afrihost Capped DSL, Afrihost Uncapped DSL or Afrihost Fibre package between 01 - 30 September 2018. 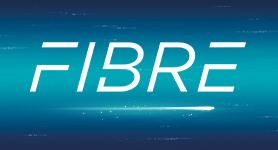 The Afrihost data package in question must be active at the time of the draw to be eligible - accounts that are suspended, cancelled or under payment dispute are not eligble to win. 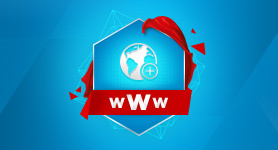 Everyone needs Internet - whether you’re on the go, at home or at the office. 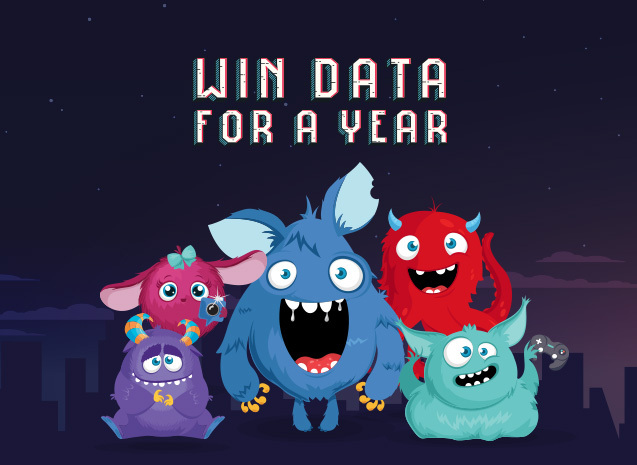 We all have a hungry Data Monster eating away at our precious data. 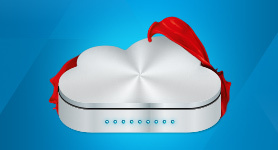 Knowing your Data Monster will help you choose the right Afrihost Data product to keep your Monster fed and satisfied at all times. 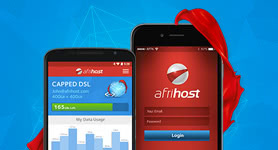 So, sign up for any qualifying Afrihost Data package before 30 September 2018 and you could win R20 000 credit towards your Afrihost Account.